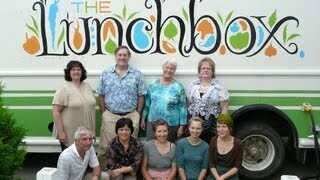 The Lunchbox seeks to provide the community with healthy and locally-sourced meals throughout the summer. Children eat for free and the community can purchase a fresh and local feel-good lunch with proceeds helping to support the free summer meals program. The Lunchbox also strives to increase consumer knowledge and skills about how to purchase and prepare low-cost, healthy meals. Summer Meal Program Site: We produce and distribute free meals for children 18-years-old and under through a 10-week summer meal program. Community members can purchase a fresh and local feel-good lunch with all proceeds helping to support the free summer meals program. 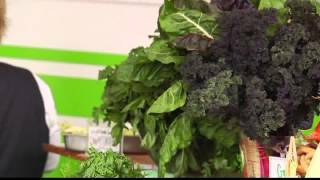 Food Tastings: We celebrate and promote local foods and healthy eating through food tastings at local retail stores and community events. Click here to sign up to receive the weekly Lunchbox menu in your inbox all summer! For more information about the Lunchbox, contact Jeyna Diallo at jdiallo@gmfts.org.